An Aura of Peace & Seclusion!If you have been seeking the ultimate in location then look no further. Beautiful gardens and nestled under the escarpment this home is a must to inspect. It offers 5 bedrooms all with built-ins, 4 bathrooms, a study with built-in bookcase, formal lounge room with an open fireplace and formal dining room. The family room and American Oak kitchen with its granite bench tops and latest appliances is perfect for those who do not want to be separated from family. Designed for entertaining, guests will delight in the large balcony which is accessed from the family room and overlooks the sparkling salt water pool with spa, and beautifully wooded grounds providing shady comfort and your own private park! Inside the home there is also a conservatory designed for informal gatherings offering a high sloped ceiling with lots of windows giving loads of natural light.....a truly lovely outlook from every window. The master bedroom has an ensuite and walk-in wardrobe. Winter will be comfortable with the gas ducted central heating and the home also has two reverse cycle air conditioning units. Downstairs offers a bedroom & bathroom that could be used as either separate student/teenage retreat or elderly accommodation plus there is a rumpus area. There is a double garage and workshop plus parking for 4 extra cars on the grounds. The house is over 500 sq m in size and the land is approx. 2081 sq m. When you only have time to view the best! Phone Sally Absalom on 0415 424 257 to make an appointment. 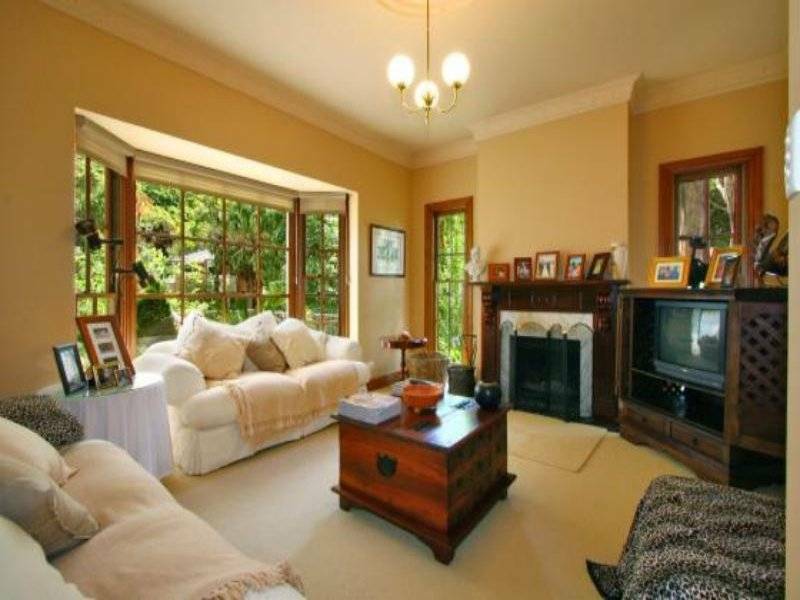 You can also log onto realestatewollongongnsw.com.au to view a video tour of the property. "Everything just works with a minimum of fuss" is my experience with All Residential's Property Management. I know my property is in good hands! "I have found the service provided by All Residential Real Estate Property Management to be friendly, efficient and reasonably priced. My property manager gives me timely information about issues raised by the tenants, the rental market in the area and any new rental laws that might impact on my property. I know my property is in good hands. "